Held annually at Bonzai Pipeline in Oahu, HI, the Rip Curl Pipeline Masters is one of the most prestigious surfing events. The event was held on December 8th, 2006, on the first day of a window from December 8-20, 2006, for the contest. 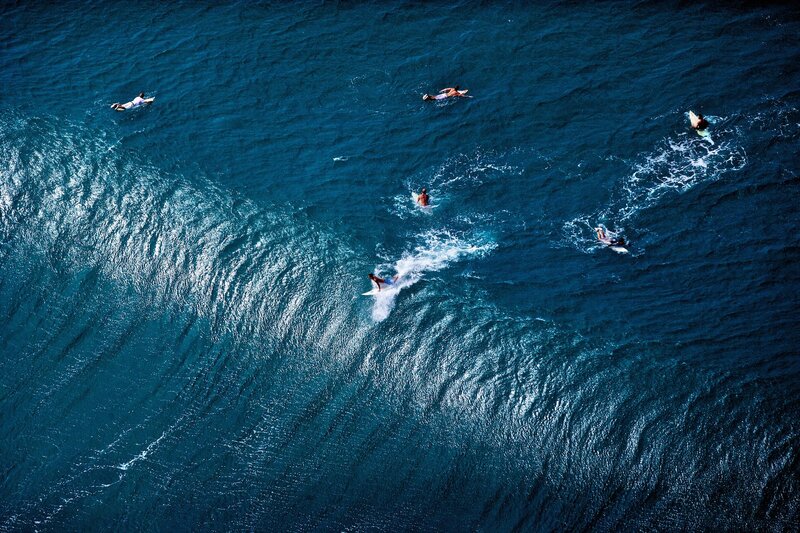 It was ultimately won by Andy Irons on December 14th, 2006. Photo by Vincent Laforet.